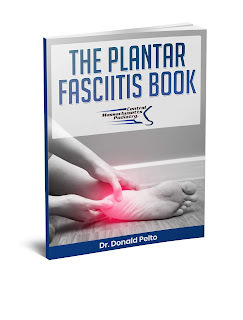 Dr. Pelto's Blog: My foot hurts but I didn't injure it. My foot hurts but I didn't injure it. Here is an example of a patient that had a painful red swoolen foot but didn't remember injuring it. This was actually a person with diabetes and neuropathy who had a foot fracture with no pain. That is also called Charcot foot. If you have diabetes and don't remember an injury but it hurts ask your doctor if you have a Charcot injury.